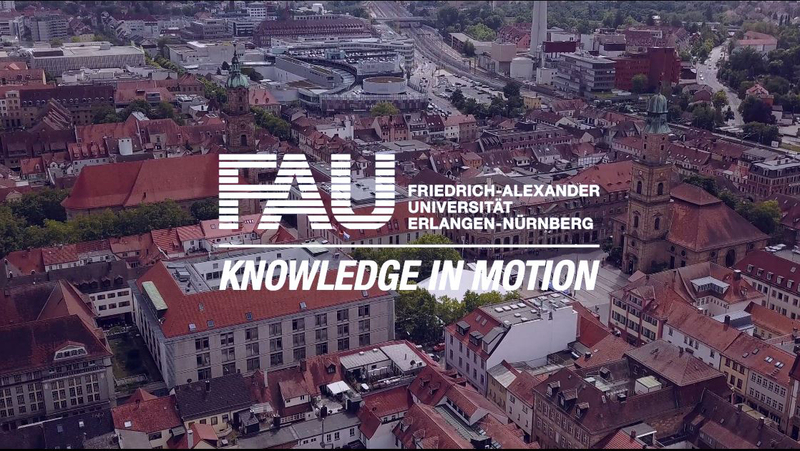 The Japanese Consul General, Hidenao Yanagi, has visited FAU. Mr Yanagi assumed his post in Munich last year and is responsible for Bavaria and Baden-Wuerttemberg. FAU President Prof. Dr. Joachim Hornegger and Vice President Prof. Dr. Günter Leugering welcomed the Consul General to Erlangen at the Schloss, where he signed FAU’s Golden Book. During his meeting with the FAU representatives, Mr Yanagi leant about FAU’s research focuses and its collaboration with partners in industry. He was particularly interested in the University’s academic connections to Japan and how it is developing collaborations with Japanese universities. Mr Yanagi also learnt about the work being carried out on Japanese studies at FAU and visited the Nagoya Institute of Technology’s Europe Liaison Office at the Faculty of Engineering.